I will remember 2015 mostly as the year I decided to review few products I was really sceptical about and they turned out to be regulars on my shopping list. A year ago I received very kind invitation from AlpStories to test out 2 of their products. Majority didn’t really seem suitable for my oily to normal dehydrated and pore-clogging prone skin. 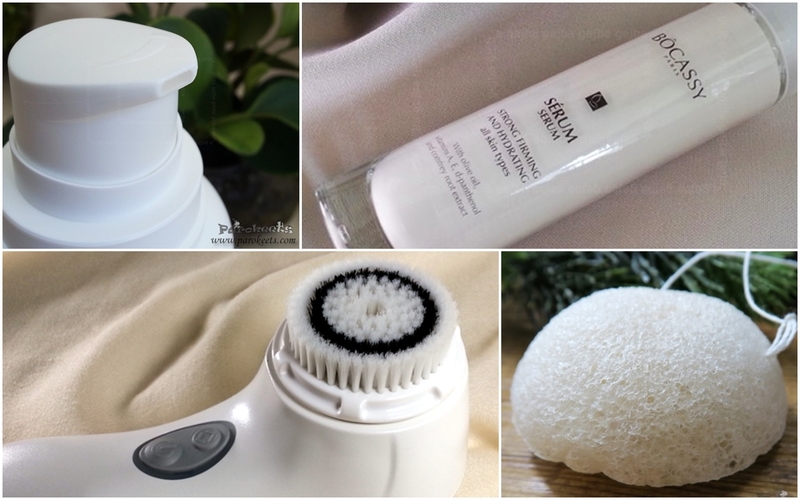 They do have wonderful formulation and fantastic ingredients, but tend to gravitate toward normal to dry skin types. Sage&mint cleansing gel seemed like safest choice. 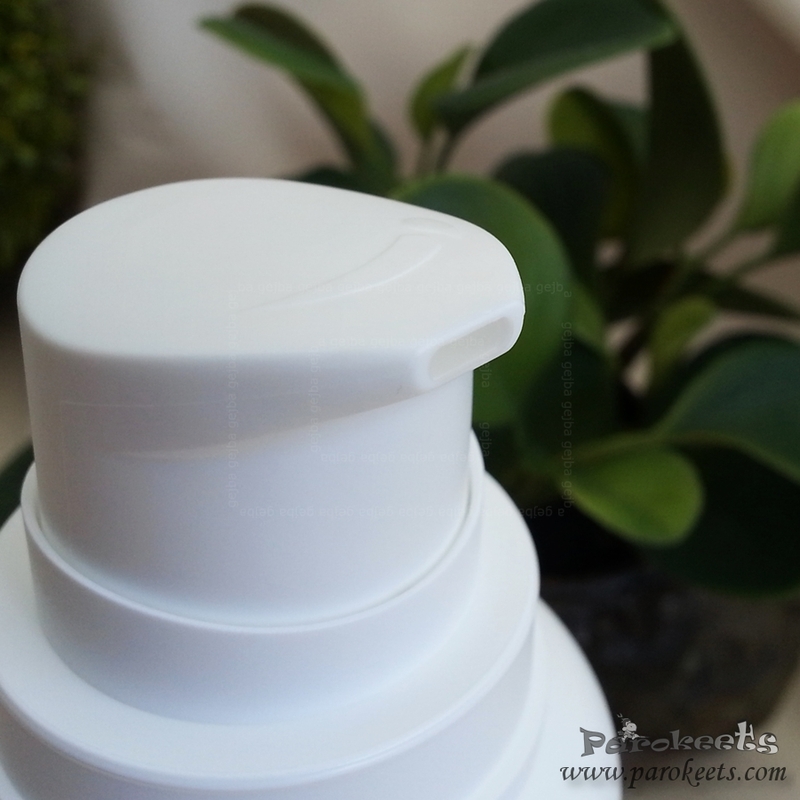 I was stunned to see how my skin improved just from switching cleansing gels. No irritations, it has very mild scent, doesn’t dry out my skin and it seems it cut my dehydration in half. Review in Slovenian language was written a while ago and I kept getting same questions – does it help with impurities? I have very little of those since I gave birth, but they do pop out every once in a while. My conclusion is that it does seem to help, but you have to leave it one for more than 30 seconds, 1 minute worked even better. Where are AlpStories products available? AlpStories on-line store, few Slovenian pharmacies and they even had it in Hofer/Aldi a while ago for great price. Of course I stocked up. 2 users in my household + I like them as gifts = I saved quite a bit. I have strong aversion to glycerine. 90% of the time I simply hate the feel and effect it has on my skin. 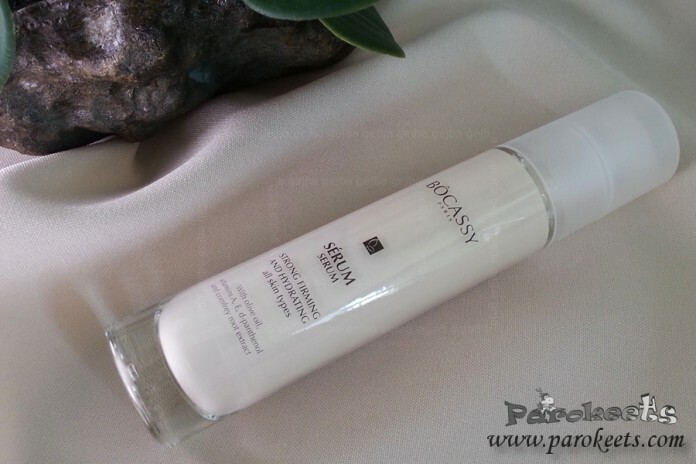 So when I got opportunity to test Bocassy products I was not overly enthusiastic about their glycerine filled serum. Trouble was, serum was only product I saw myself using. I probably draw their representative nuts with my scepticism, consulted those already using it and everybody told me – IT IS NOT AN ISSUE. They convinced me enough that I said, I’ll give it a go and see how it worked on my crazy skin. b) I frigging love this stuff. It gives me moisture (not enough in the winter, but is all I need in other seasons) without clogging pores. And it gives me fresh and healthy look. Repurchase? Absolutely! Is expensive but at the same time worth every penny. 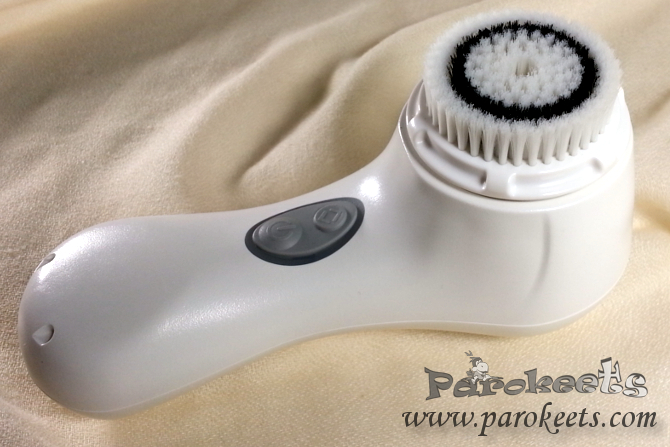 If I stop using it regularly you will immediately notice how scaly is my skin in the winter. My review still stands: I’m using sensitive brush twice a week with AlpStories gel. One thing I noticed only recently – my skin seems to have gained on firmness. I guess it took really long time for the effect to become apparent as I don’t use it regularly. For comparison. Maestra also bought it and she uses it every day with regular brush and has no issues with it. And she doesn’t have leather like skin so my conclusion would have to: is appropriate for those of us with sensitive skin, but those with normal will benefit the most. Last product was complete surprise as I got it at the end of the year. Matis Konjac sponge was one of the gifts I received at #lepotno2016. For a while now I’ve been looking at konjac sponges from afar and wonder what kind of sorcery is this. How do they turn from brick hard item to a soft squishy sponge. I was really surprise to see that this sponge is so soft that even my two year old can use it (WOW factor is that higher when you are only 2). Effect? Polished skin. Not in the same way Clarisonic does it, but more surface polish. I like to use it in the morning as foundation looks better on even surface. Sponge: is scent free, individually I use it for morning cleansing, for evening one I combine it with AlpStories gel. At this point my testing ended as my little on confiscated it. Apparently she needs it more than mummy who has plenty of other things. First 3 products were my staple all year long and really made huge difference. My pores are less visible, impurities pop out only once in a while, skin looks healthier and more youthful. Now I only need perfect face cream and can proceed on finding perfect anti-aging products. Last but no least – I have little something for you. I’m giving away AlpStories gel to one of our readers. Fill out the form and tell me in the comment which is your skin care product of 2015. Nice selection! 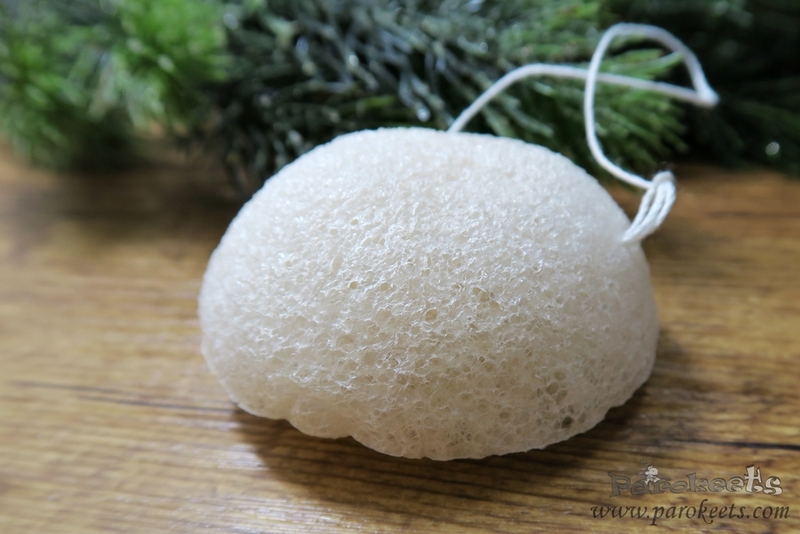 I happen to have the same skin type as yours and love using konjac sponges with my cleansers too. Since my routine consists of predominantly Asian brands, my holy grail of 2015 is Hada Labo Super Hyaluronic Acid Hydrating Lotion, one of the bestselling Japanese skincare products. Highly recommended!